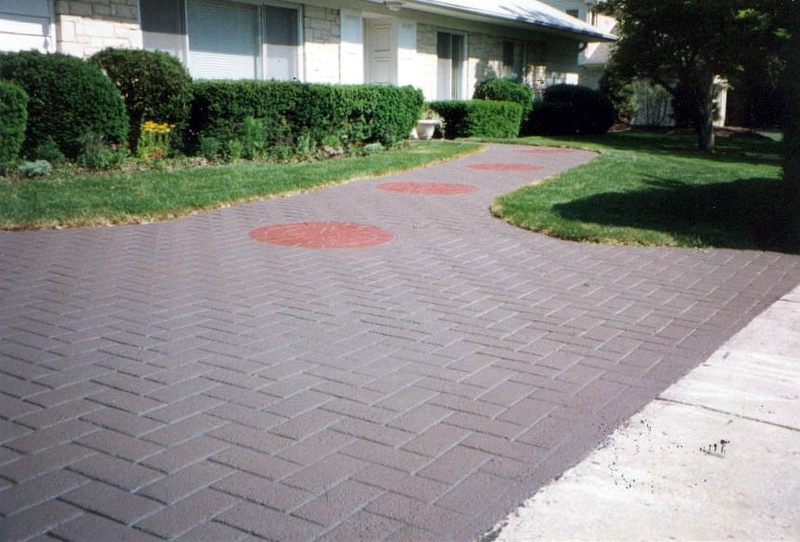 Kaplan Paving was the 1st authorized Street Print vendor in Illinois. 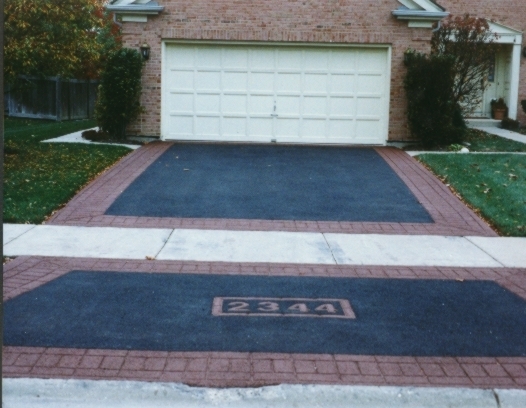 We are leading the industry in custom stamped asphalt designs and installations for all decorative asphalt. 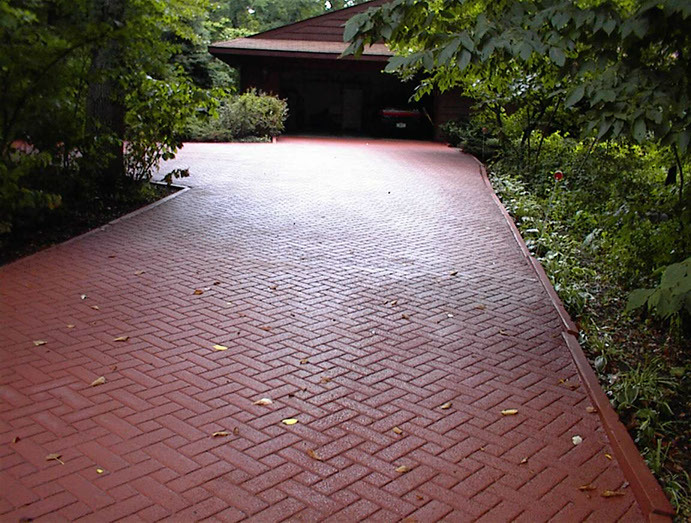 We have 100’s of satisfied clients including commercial and residential projects such as parking lots, driveways, walkways, patios, cross walks, golf cart paths and more. 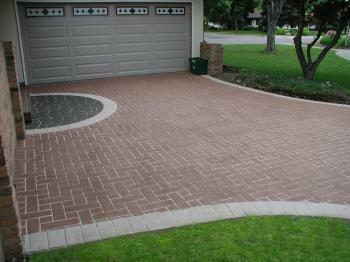 Asphalt has a continuous surface which inhibits weed growth, erosion, shifting problems associated with freeze, thaw and vehicle movement. 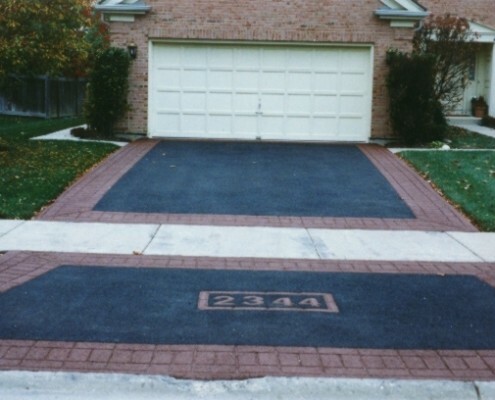 The installation of decorative stamped asphalt is also much quicker and less labor intensive than hand laid brick, this results in a drastically lower cost. 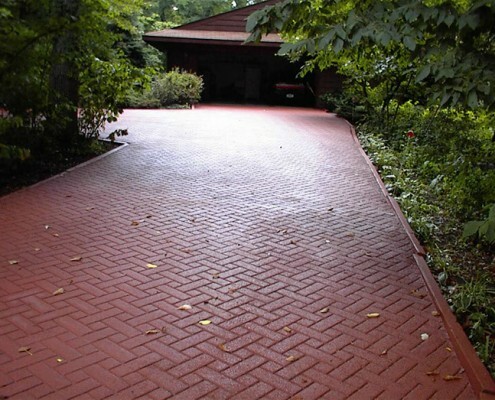 Also, because it is still an asphalt surface, it benefits from a greater durability over individual bricks. 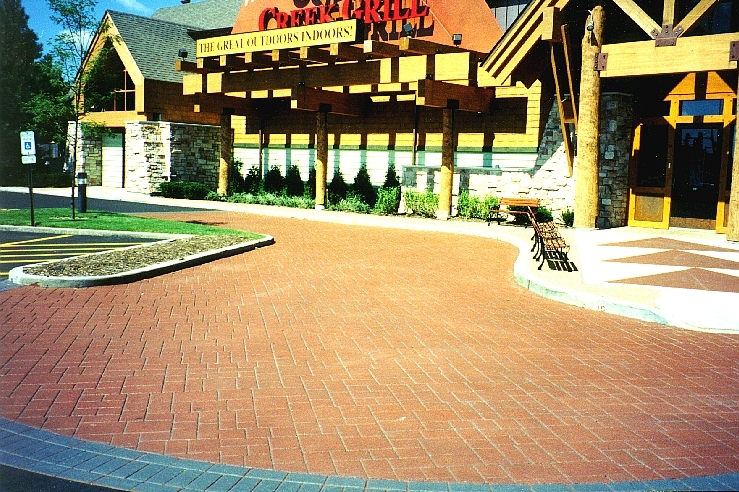 Decorative Appeal – In addition to a wide range of patterns StreetPrint can be customized for large logos & unique eye-catching designs. 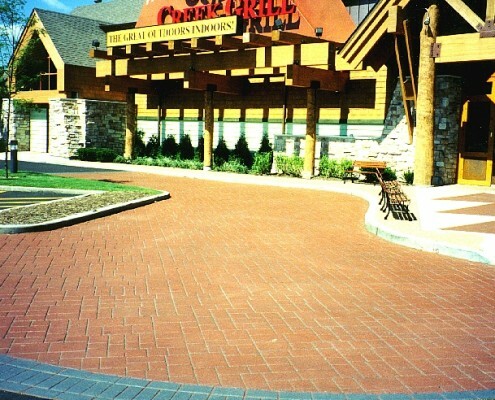 Lower Initial Cost – Efficient fast installation methods save labor costs. 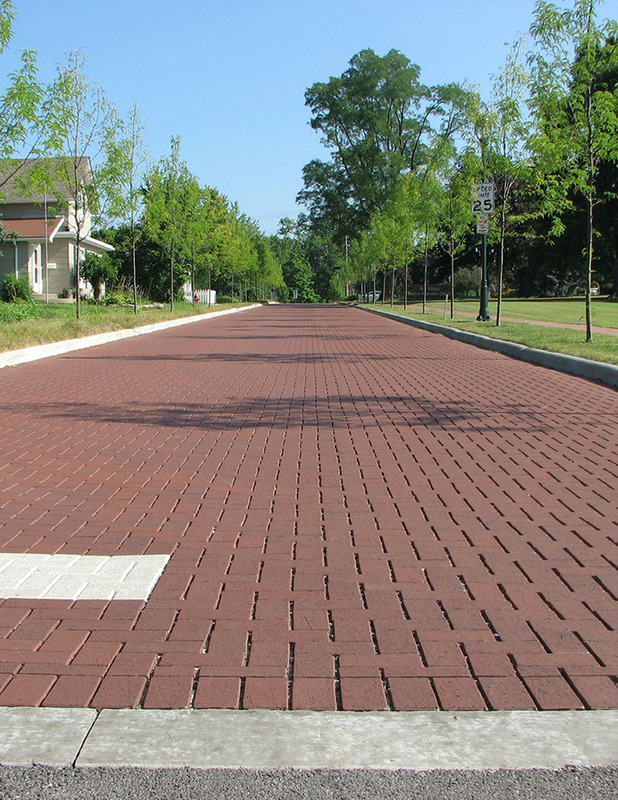 Flexibility – Can be in installed on new or existing asphalt. 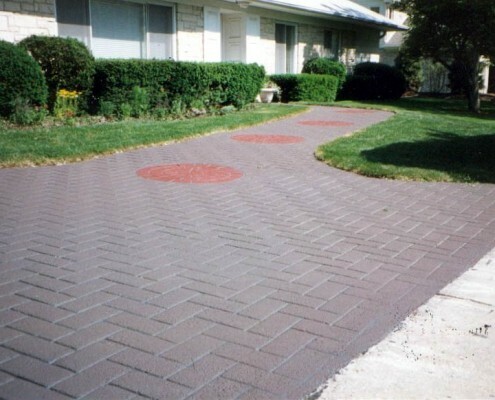 Durability – The structurally sound asphalt base is without joints or seams, which prevents shifting, weed growth and damage from snowplows and sweepers. 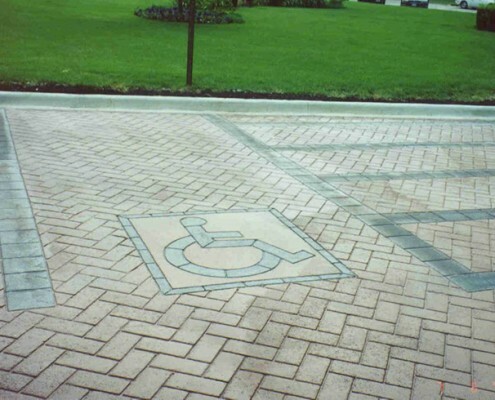 StreetPrint lasts longer. 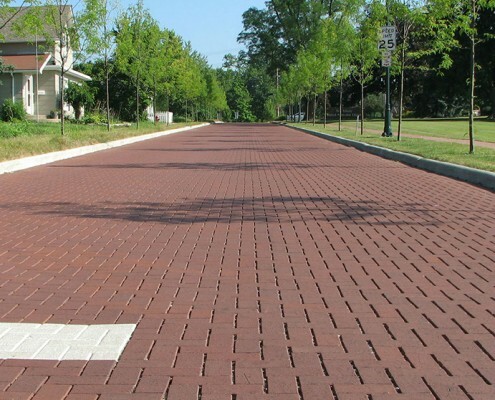 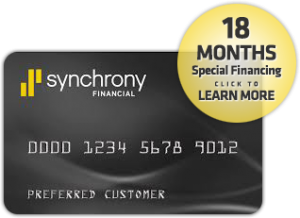 Maintenance Savings – The StreetPrint surface has no maintenance requirements and easy to repair. 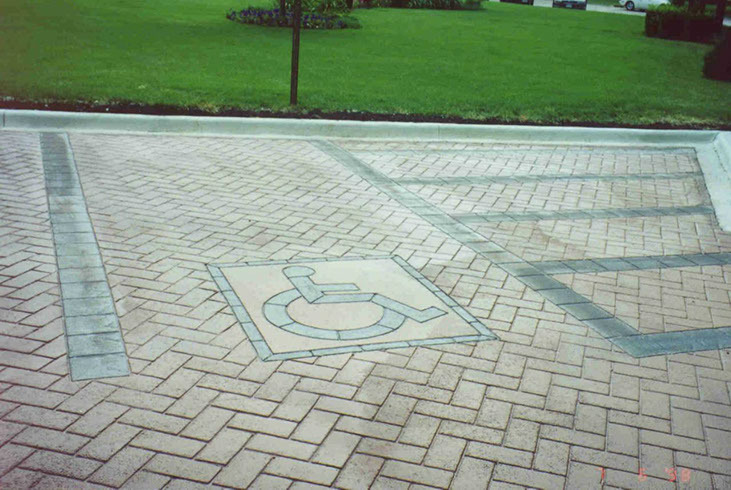 Safety – No trip hazards and wheel chair friendly.